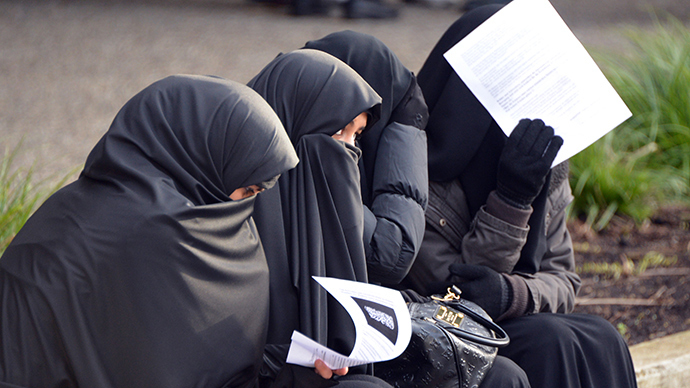 German authorities fear there could be as many as 7,000 Muslim extremists in the country by the end of the year. Disenfranchised youths are particularly vulnerable to being recruited, while there are around 450 German extremists in Syria and Iraq. The extremists all follow the strict interpretation of Islam known as Salafism and believe that jihad is a legitimate tool in their fight against the West, which they believe is an enemy of Islam. Hans-Georg Maassen, who is the head of Germany’s BfV domestic intelligence agency,told rbb-Inforadi that there are currently around 6,300 Islamic extremists in Germany, but this figure could rise to as many as 7,000 by the end of the year, AP reports. 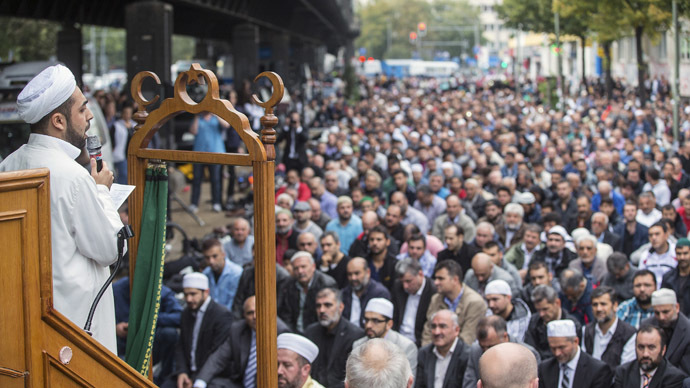 There has been a steep rise in the number of Germans attracted to fundamentalist Islam. Three years ago there were only in the region of 3,800 followers of Salafism in the country, which then rose to 4,500 in 2012. 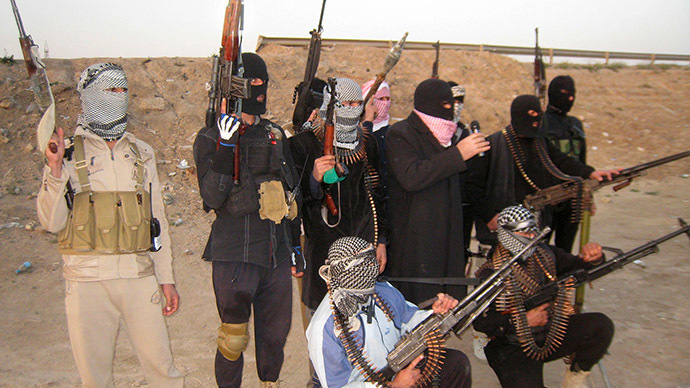 It is estimated that around 450 Islamic fundamentalists from Germany have travelled to Syria and Iraq. 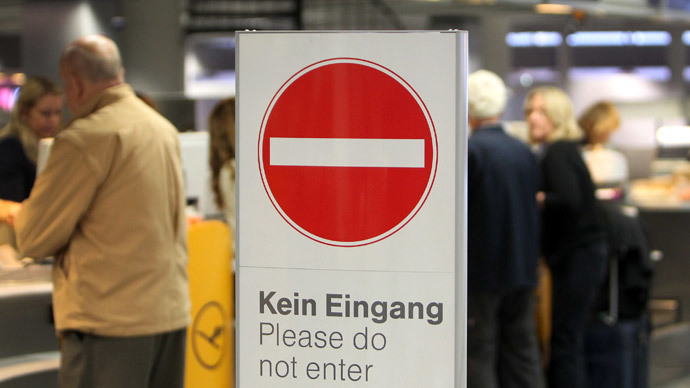 According to German authorities the majority are German nationals, with about 30 percent coming from a number of nations, which include Turkey, Morocco and Bosnia. AP quoted a security official as saying that around a quarter of them are converts to Islam. 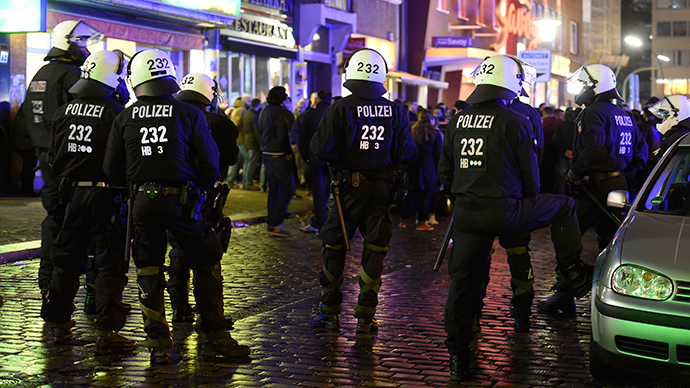 The BfV estimates that there are currently around 43,000 Islamists in Germany overall, with 1,000 being of serious concern, while 130 are under round-the-clock surveillance. A report by German security officials also found that the “most important factor for radicalization” was friends. They had more of an influence than recruiters or radical imams, while the internet was also another important source to gain extremist followers. 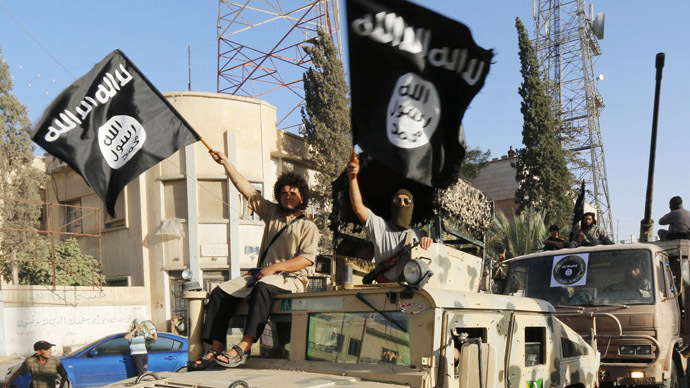 The document states that it normally takes around a year for the vast majority of people to become radicalized, which would allow sufficient time for them to be offered help. However, identifying someone who is going through the process of radicalization is not so easy, with visible changes in behavior only taking place once the person is becoming more extremist, the report added, according to Der Spiegel.